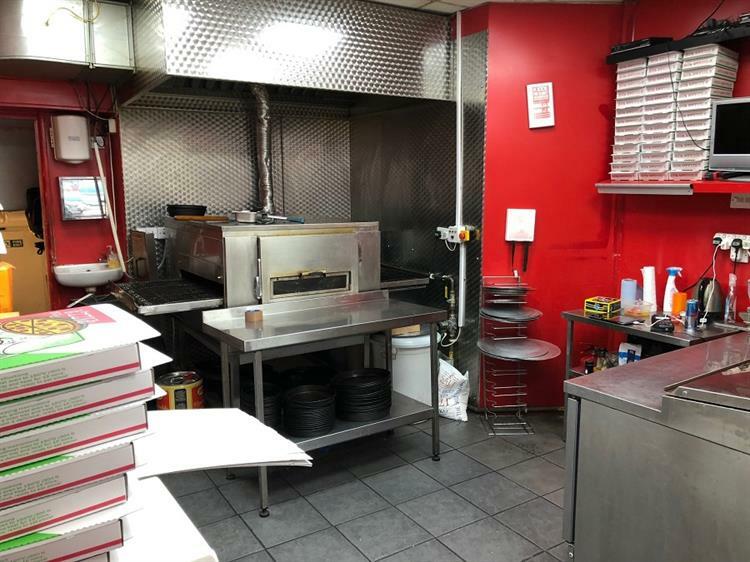 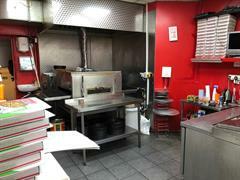 Fully fitted and established pizza takeaway and delivery business with reoccurring customer base. The premises are fully fitted, easily manageable and can be expanded further. 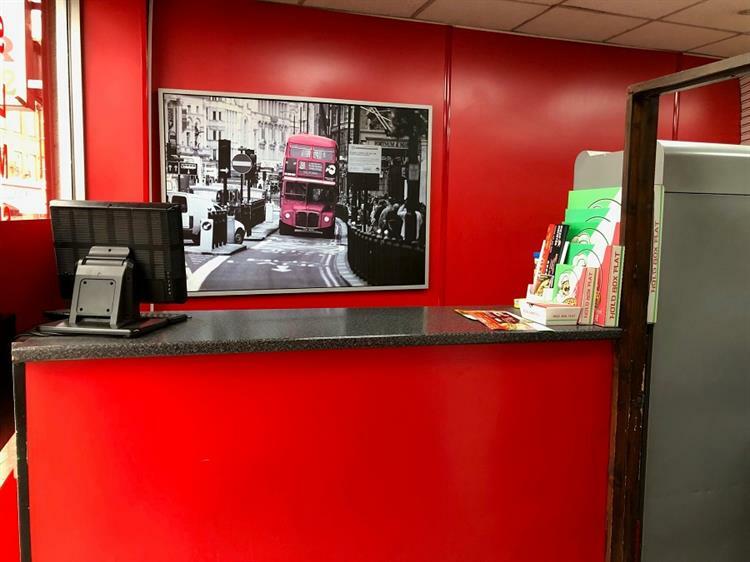 The business is registered with Uber Eats and Just Eat. 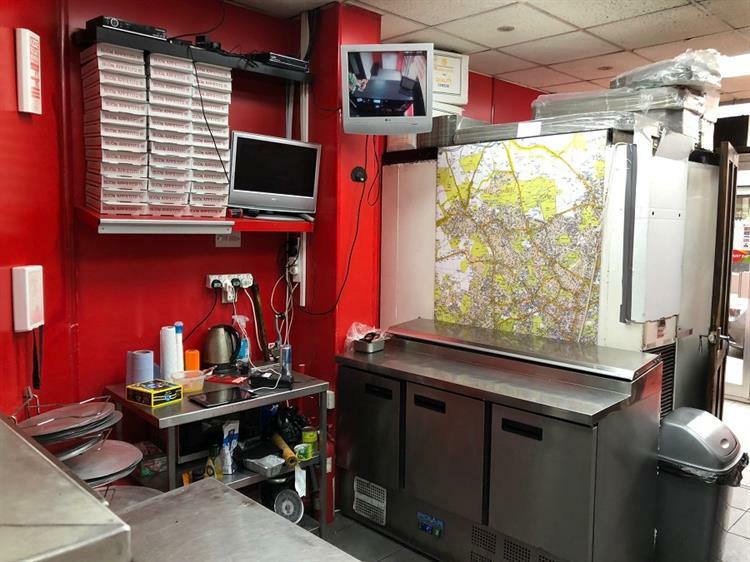 Held on a 16 year lease from October 2012 with 4 yearly rent reviews at £13,200 pa. £65,000 is sought for the goodwill, fixtures, fittings and equipment. 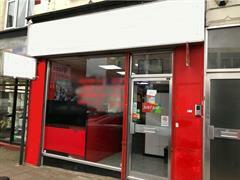 Situated in a good position on East Barnet Road near the junction with Middle Road and opposite Co-op. 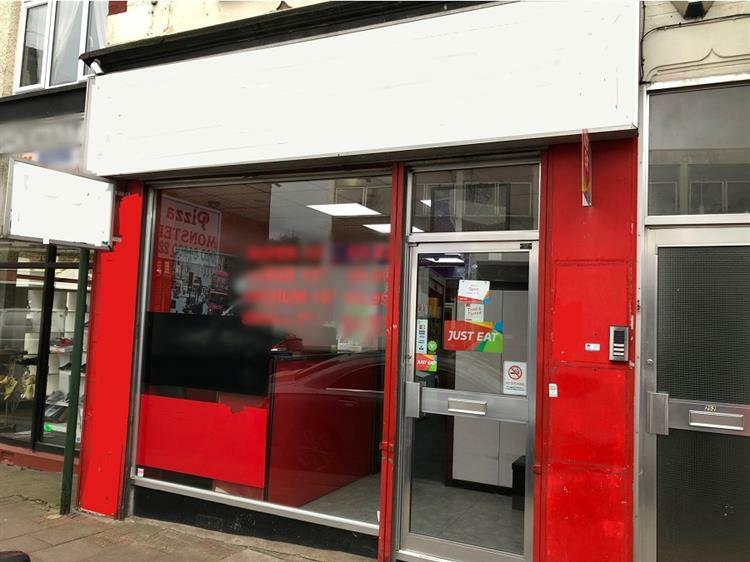 Other local occupiers include Barclays bank and there are a number of independent retailers and restaurants in the vicinity. 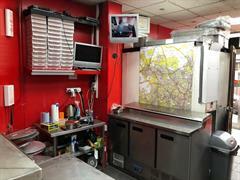 The property is roughly equidistant from New Barnet and Oakleigh Park overground stations.